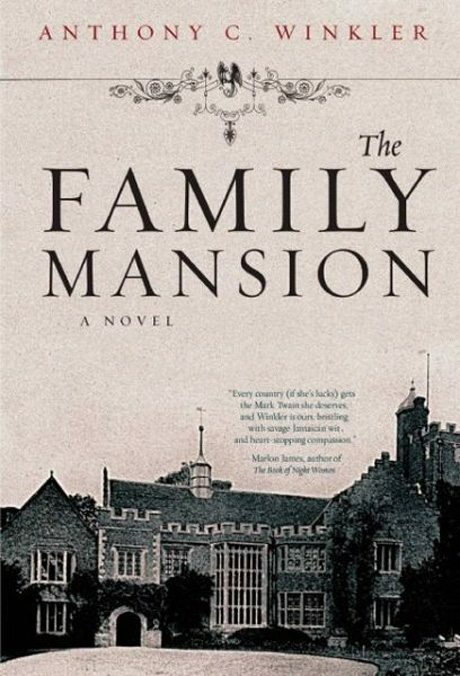 Hartley Fudges, a nineteenth century, English, upper class twit is the main character in Anthony C. Winkler’s new novel, The Family Mansion. The story begins in 1805 England when at age twenty three, Hartley has to face the bitter truth his prospects, indeed his life, have been blighted by the rule of primogeniture. Unless you’re a number one son, the then existing law of primogeniture guaranteed a life of penurious insolvency ñ only the first born male could inherit family properties, bank accounts and objects d’art. Numbers two to how ever many other sons survived childhood (difficult to do in an environment of open drains and free flowing sewage) didn’t get a cent or more properly for the time, a penny. Public school educated, Hartley lists among his accomplishments a working knowledge of the ancient Greeks; in particular the philosophy of Plato and the jewel in the crown: received pronunciation. Instilled in public school boys at an early age, RP, a posh way of speaking where vowels and consonants are delivered with an unattractive nasal intonation, instantly marks the speaker as a gentleman. Nineteenth century gentlemen, bound by the strict social conventions of the time, did not work, that vulgar pastime was reserved for the middle and lower classes. A second son of a Duke, Hartley’s only options were: marry a rich woman, enlist in the armed forces or emigrate to one of Britain’s colonies where, away from the eyes of polite society he could find employment that would provide for his preferred lifestyle of wine, women and lots of them. Hartley figures rich women is the ticket and courts a wealthy young widow. The future looks ticketty-boo until after dinner one night, the widow suggests a tryst in the library with a view to checking Hartley out in the pants department. Found to be over-endowed the widow declares further dalliance with Hartley could be injurious to her health and calls off their fledgling romance. Understandably peeved by this turn of events, Hartley brainstorms a solution to his financial problems. 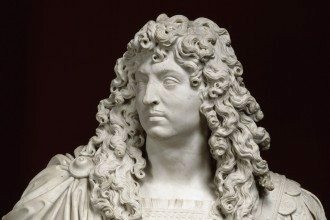 It occurs to him that if his older brother, Alexander, were to die then his money worries would be over. How to bring about the demise of his father’s heir is quickly solved. Gentlemen in the eighteen hundreds fought duels on the slightest pretext; Hartley hires a go-between who will arrange a duel between Alexander and a paid assassin. Before you can say there’s never enough snuff Alexander will be dead and the future will be rosy. Anthony Winkler’s elegant crisp prose abounds with witty one-liners and bawdiness. The assassination plan and following duel scene is written with a wonderful lightness of touch which incorporates a vivid description of putrid smelling, 1805 London; the slums, the drains and the pick-pockets and rogues who lay in wait for the unwary. Hartley, discovered by his father to have authored the attempted assassination of Alexander is given one hundred pounds and a one-way ticket on a schooner bound for Jamaica. His instructions: get a job and don’t return to England for a very long time. 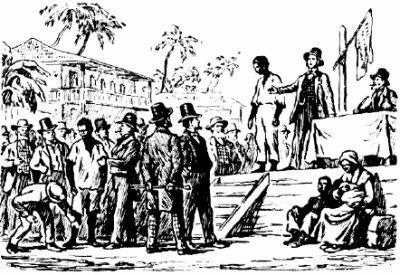 The history and colonization of Jamaica is woven seamlessly into the story – the disgusting slave trade described in a way that exposes the greed of the plantation owners and the crushing brutality of the white overseers who dispensed justice as a god given right. Hartley arrives in Jamaica and makes his way to a hillside plantation to take-up a job as an overseer. Along the way he buys a slave, Cuffy, who has a profound effect on his life in Jamaica. After several weeks, Hartley succumbs to yellow fever. Cuffy nurses him back to health and refusing to forsake his gentlemanly ways and go native in the punishing heat, Hartley, not a bad man, just a rather silly one, dresses and behaves as befits an English gentleman. What he doesn’t know is: love is waiting to enslave him in a way that an English gentleman could never possibly foresee or explain. The Family Mansion is written with the comic sensibility of Wodehouse and the insightful social comment of Orwell. Anthony Winkler, a native of Jamaica, has created a satirical, compassionate account of life in the colony of British Jamaica in the early 1800’s where fear, prejudice and violence were the local currency. If your knowledge of Jamaican history is limited (mine was) then The Family Mansion will have you searching for more – good writing and a great read. Anthony C. Winkler: Anthony C. Winkler was born in Kingston, Jamaica in 1942 and is widely recognized as one of the island’s finest and most hilarious exports. His first novel, The Painted Canoe, was published in 1984 to critical acclaim. This was followed by The Lunatic (1987; Akashic Books, 2007), which was turned into a feature film, then The Great Yacht Race (1992), Going Home to Teach (1995), The Duppy (1997), Dog War (2007), and God Carlos (2012). He lives with his wife in Atlanta, Georgia.